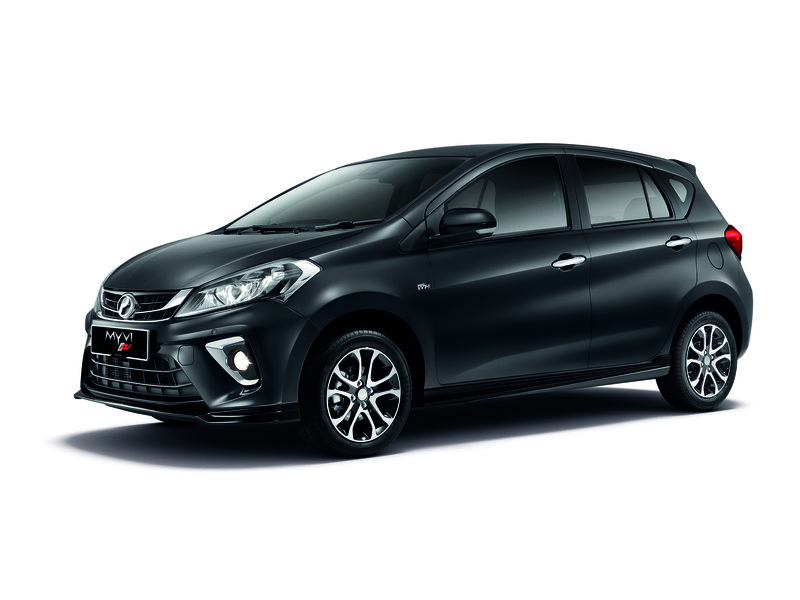 February 12, 2019 February 12, 2019 Chris WeeLeave a Comment on 100,000 3rd Generation Perodua Myvi Are Now On The Road! 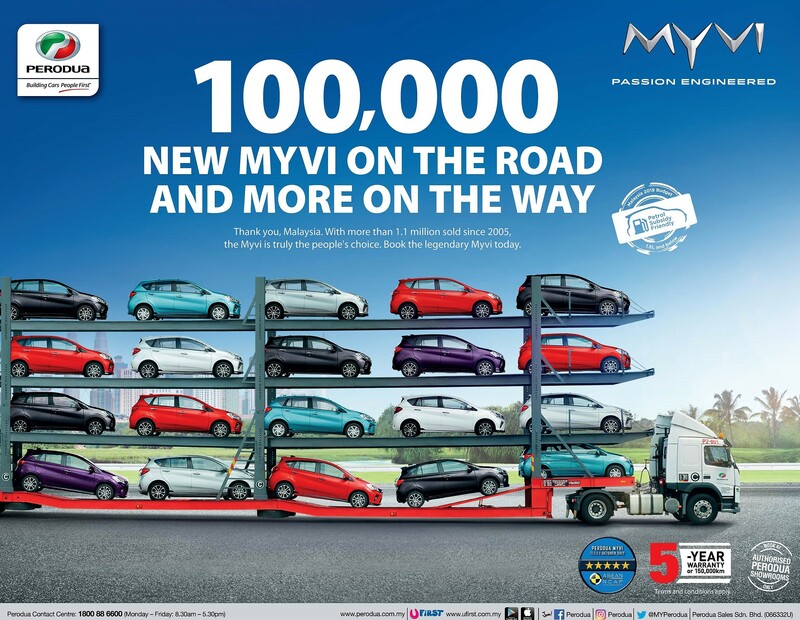 The Perodua Myvi has achieved another milestone, with over 100,000 units of the third-generation model already on the road as of today. “We are glad to announce that since the third-generation Perodua Myvi’s launch in November 2017, we have delivered over 100,000 of them to happy customers – that’s an average of over 1,560 units a week,” Perodua Sales Sdn Bhd Managing Director, Dato’ Dr Zahari Husin said. 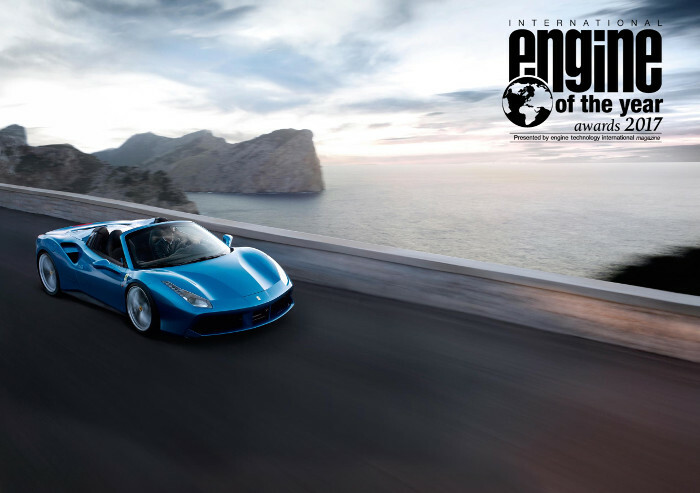 “The Perodua Myvi is by far the most successful model in our history. 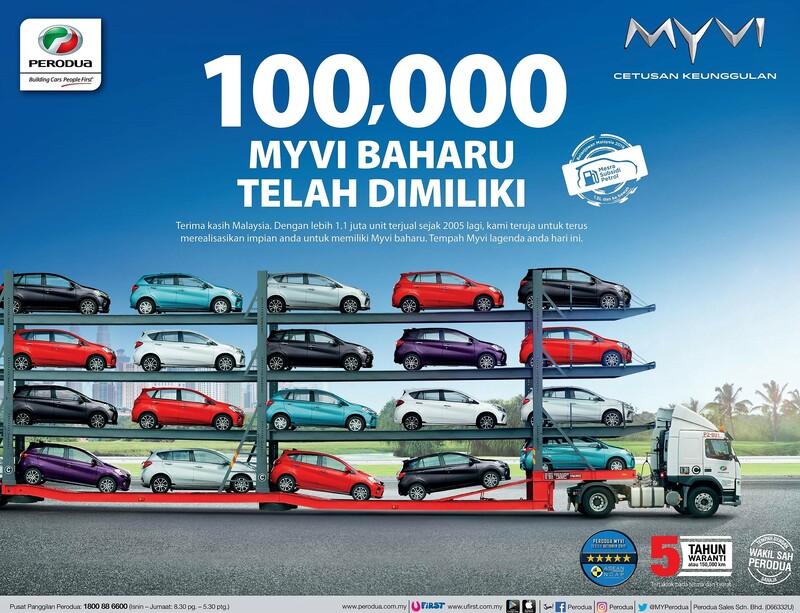 The original Myvi launched in 2005 into a market then dominated by sedans. By 2013 it had overtaken the Kancil’s all-time sales (708,000 units from 1994 to 2009) and to date, we have sold nearly 1.1 million Myvis altogether,” said Dato’ Dr Zahari. 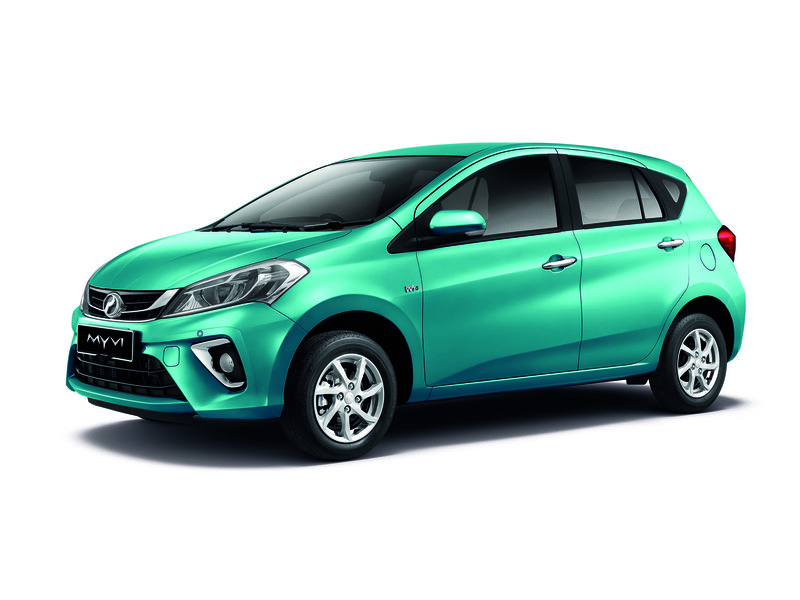 Orders for the third-generation Myvi have reached a cumulative 150,000, and Perodua continues to work hard to fulfil those orders as properly and promptly as it can. “We thank all Malaysians for welcoming the Myvi into your homes with open arms – it really encourages and motivates us to keep improving so we can serve you better. At Perodua, we never forget that we are a People First company,” Dato’ Dr Zahari added.